We can help you manage your revenue property or help you find what you are looking to lease. The above computer renderings can help you visualize what your space could look like. We understand that you don't want to spend lots of time and money building the perfect space until you've found the right space, but how do you know it's the right space until you can see it? 3D visualizations can help you see what the space could look like before you sign a lease. Ask us about our 3D visualization service! We understand buildings. Whether you are looking for professional property management to maximize your operating income, or you are looking to rent a location, we have the expertise to help make that happen. With decades of experience managing properties throughout British Columbia, our team has a personal, friendly touch and a professional approach. 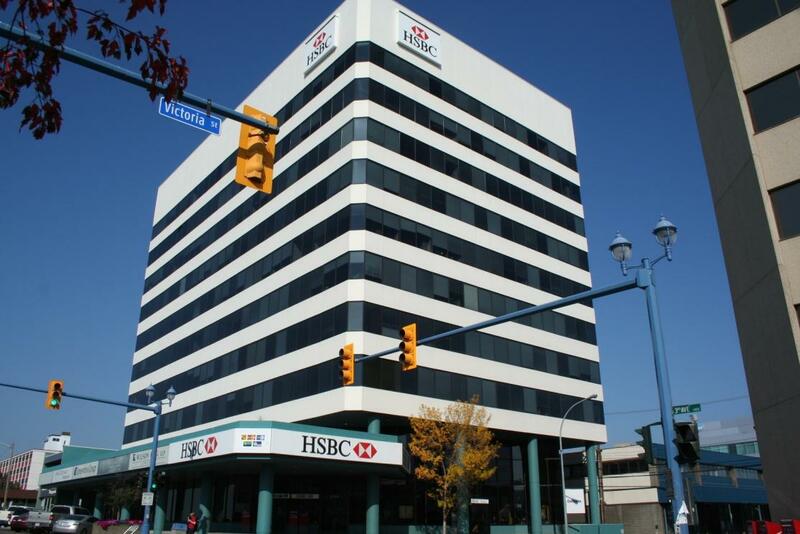 We specialize in office, retail, and apartment management in Prince George, BC. Feel free to contact us whenever you are ready – we are waiting for your call! We are Northern BC's largest property management firm. Our highly qualified team and can provide you with all the tools and advice you need, especially in today’s rapidly changing, economic times. We are happy to answer any questions you may have about office or retail locations - contact us now!